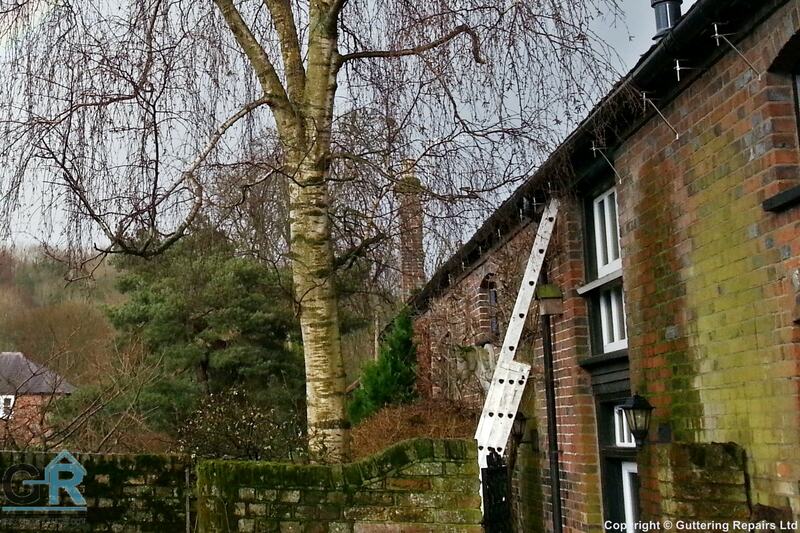 Guttering Repairs Ltd is a leading company in the guttering industry. Guttering Repairs Ltd was founded towards the end of 2010 by Sean & Nicola Dettmer. Sean has been in the building industry for over 30 years and during this time has come across many buildings that have been damaged by leaking guttering. 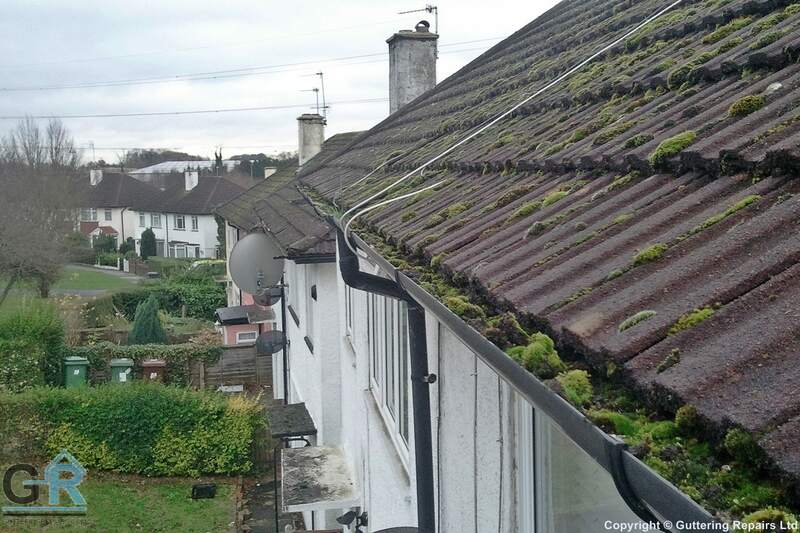 Sean soon recognised that this is an area that quite often gets neglected and quickly realised that Guttering Repairs was the solution. This converted stable had poorly installed overflowing rain gutters that started to cause serious damp and structural damage. To solve this ongoing problem Sean recommended and installed traditional rise and fall gutters which can be seen along with the damage that the previous poorly installed rain gutters had caused. We are a family run business with over 30 years experience in the roofing, building and guttering industry. Our team of guttering specialists, roofers and scaffolders are reviewed and rated after work is complete. We provide a personal service with your own point of contact for both our members and customers. We provide customer support in hand with a personal follow up service from first contact until job is complete. Why choose Guttering Repairs Ltd? Just a short note to say thanks for the fantastic service. The response was quick and Nicola's involvement was invaluable from the initial call through to ensuring we got what we needed.